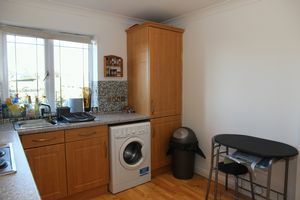 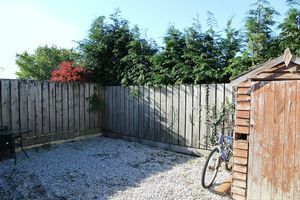 A MODERN FIRST FLOOR APARTMENT WITH 2 BEDROOMS, OFF STREET PARKING AND A LOW MAINTENANCE SUNNY GARDEN. 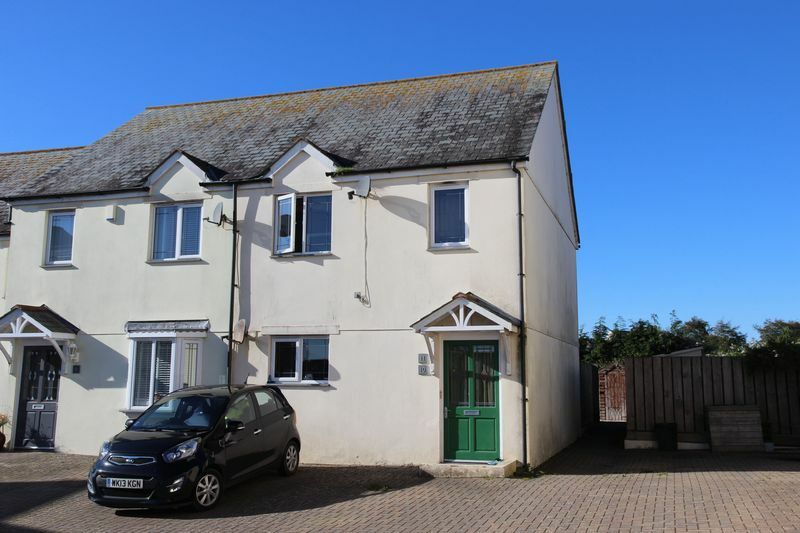 A modern development of only two apartments situated in this small residential cul-de-sac in the popular village of Quintrell Downs. 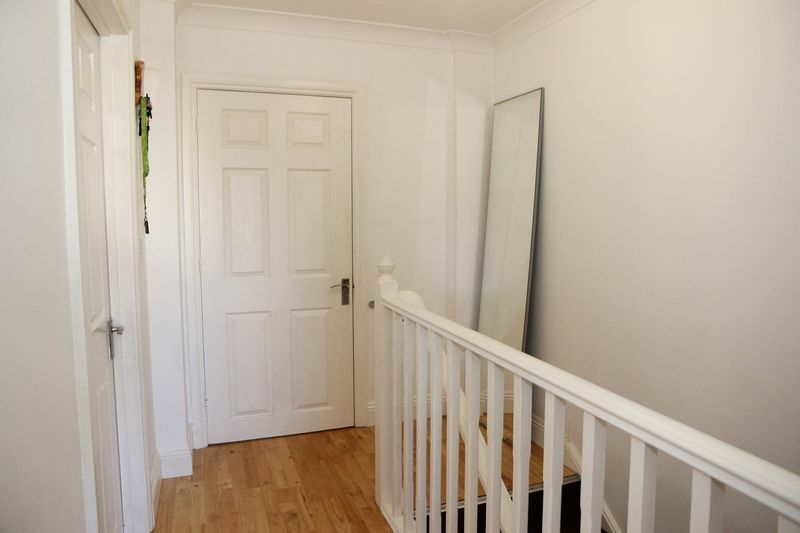 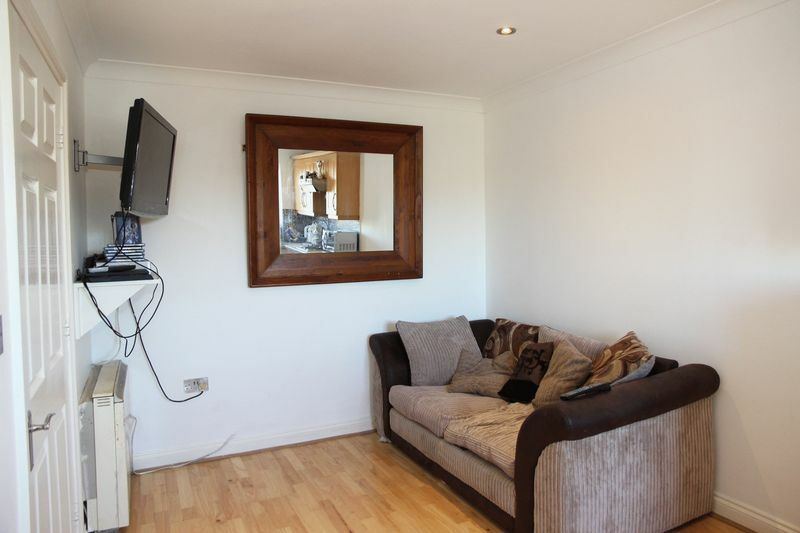 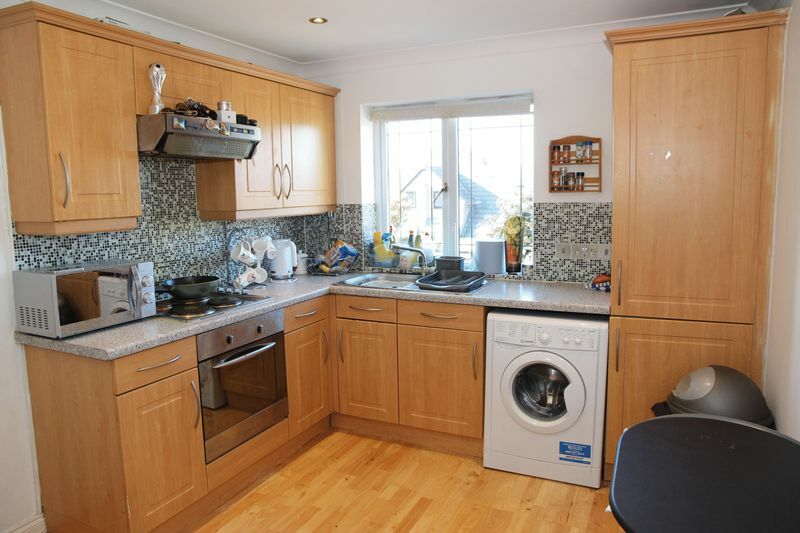 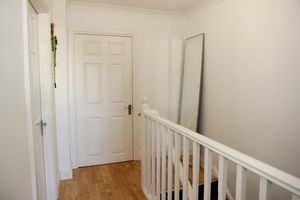 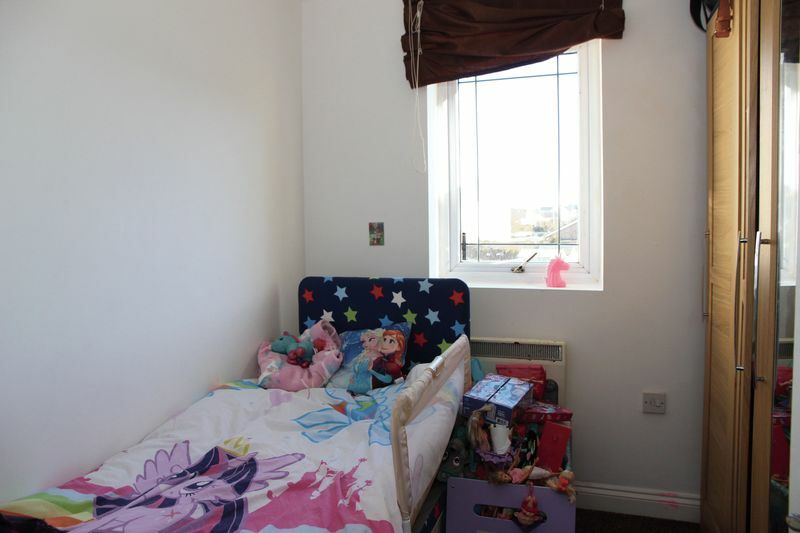 The property is situated on the first floor which has a good size first floor landing. 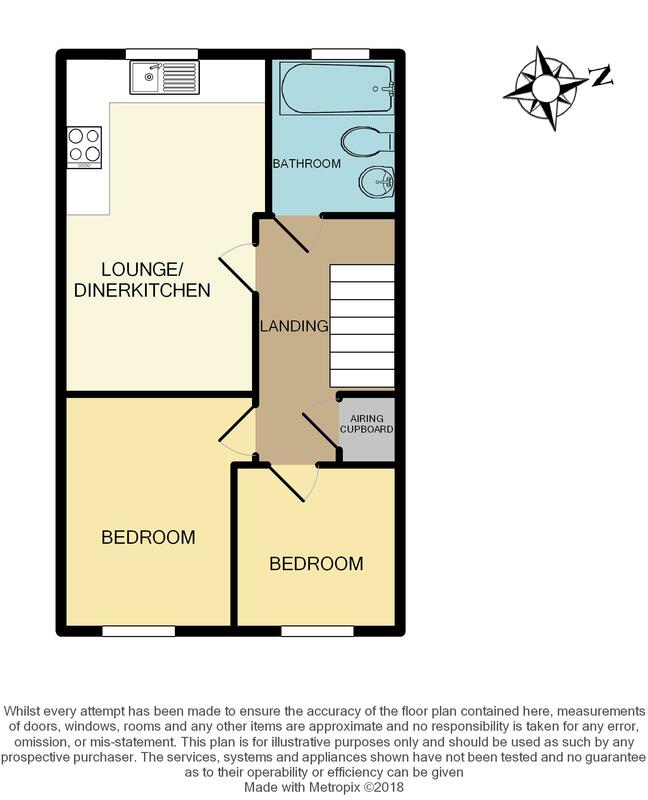 There is an open plan kitchen/living room with space for living furniture, as well as fully fitted light wood grain kitchen, having integrated oven, hob and extractor, with integrated fridge/freezer and space for washing machine. 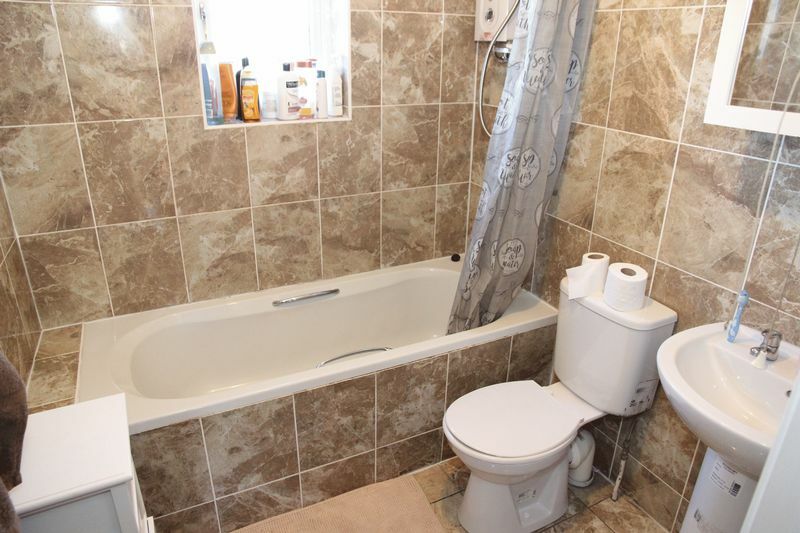 There are two bedrooms, one double and one single and a fully tiled three piece white bathroom suite with shower over the bath. 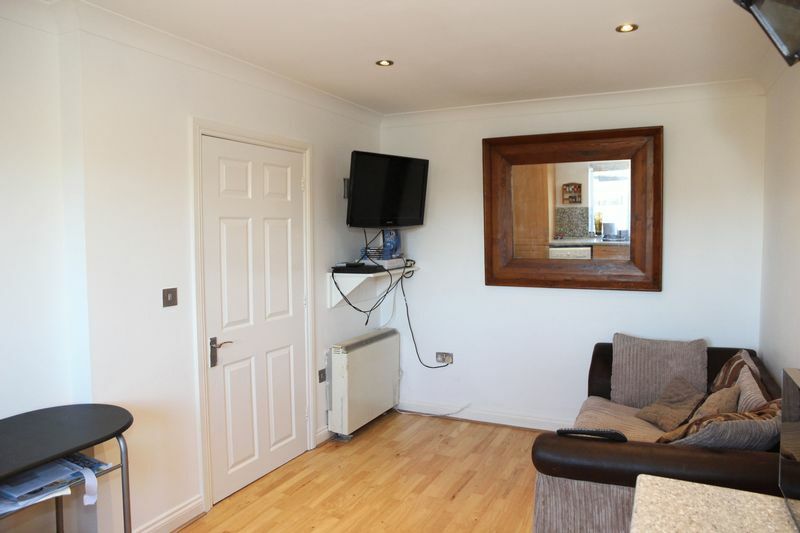 Throughout the property there is UPVC double glazing and there is electric style heating. 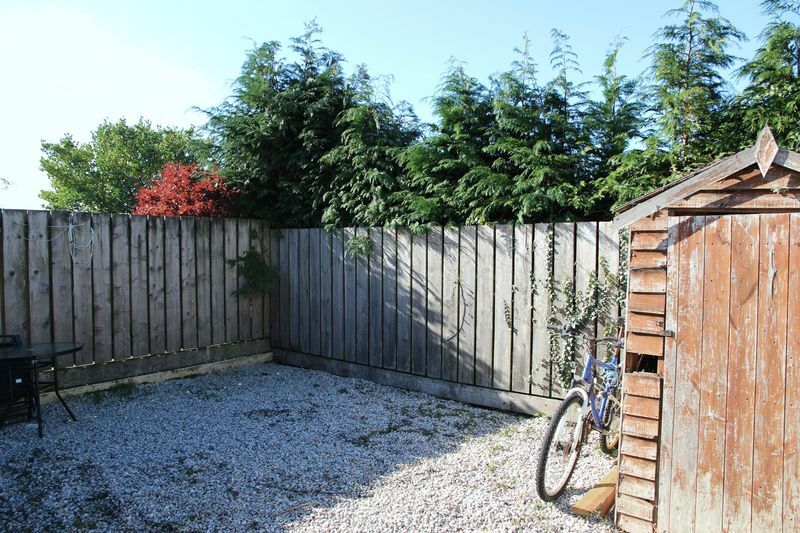 The real feature of this property is that it benefits from its own private garden area, laid to stone chipping, surrounded by high fencing, enjoying a westerly aspect and fully enclosed. Further to this, the property also has off street parking for upto two vehicles and is held on a remainder of a 999 year lease which was granted in 2005. 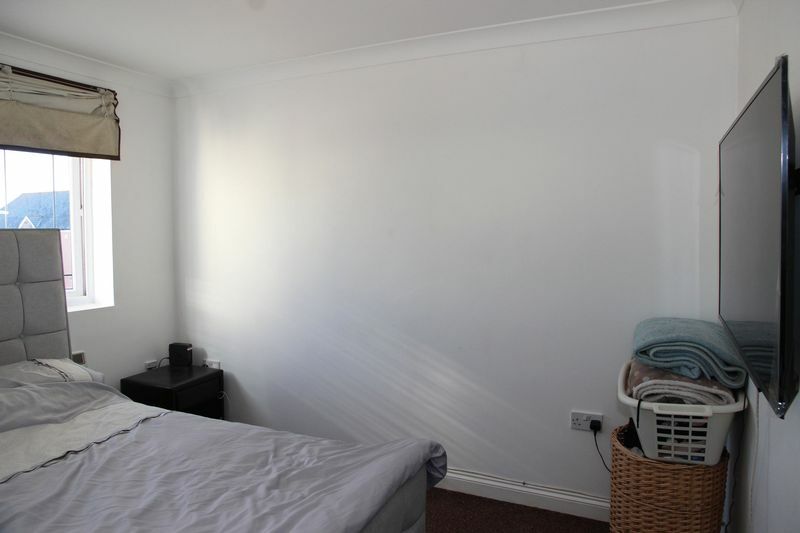 We understand that there is no monthly Service Charge, however, there is a shared responsibility with the Ground Floor Flat to maintain the building as and when required. This would make an excellent first time purchase and it is stamp duty exempt to first time buyers or a fantastic buy to let investment, of which Newquay Property Centre offers a full Letting Management Service. VIEWING RECOMMENDED.